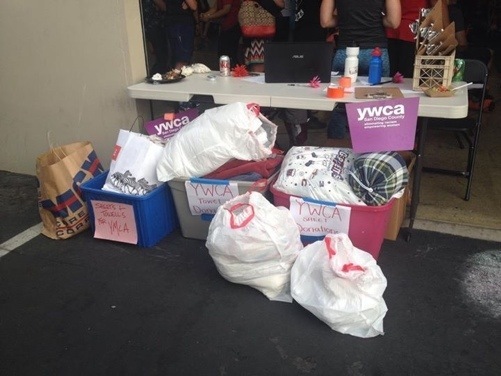 Thanks to everyone that came out last night and for all the donations for YWCA! Gym closed today and tomorrow for powerlifting certification! This entry was posted in WOD by sarahjdowney. Bookmark the permalink.